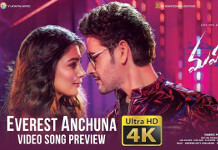 Stylish Star Allu Arjun is one egoless actor who is aware of troubles faced by producers, since he is son of a successful producer Allu Aravind. As we all know, Allu Arjun has this habit of encouraging talented filmmakers. Whenever a film becomes a huge hit at box office, he comes forward to support them. 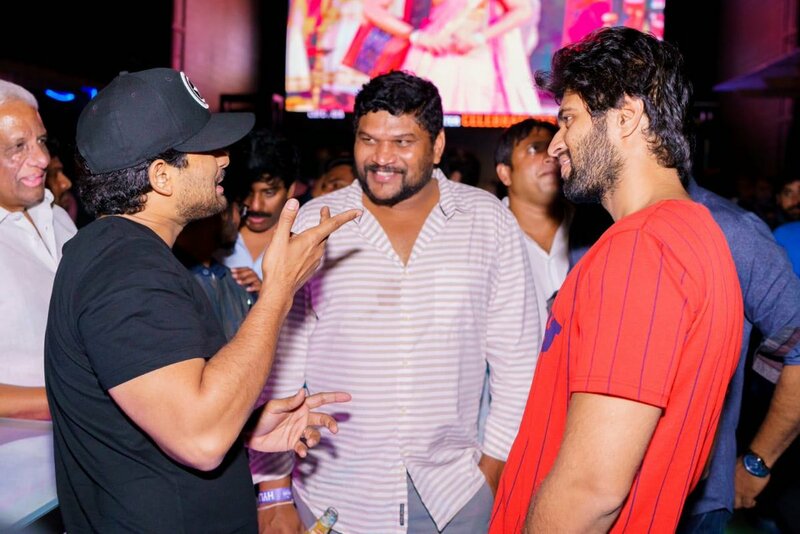 When Satish Vegeshna directed Shatamanam Bhavati went on to become a super hit, Bunny threw a grand party for entire team. He did the same for Mahanti team as well. 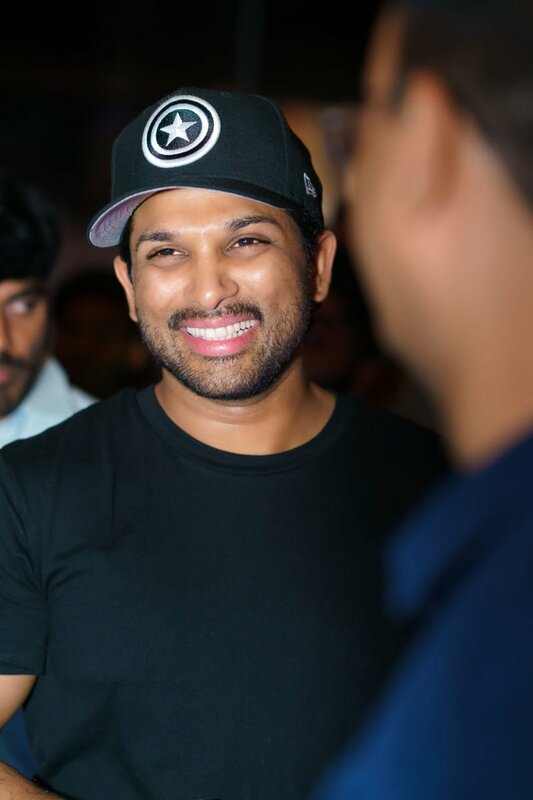 Even though Mahanati was a competitor for his own film Naa Peru Surya, Bunny felt happy for the special film doing well at ticket window. He invited many bigwigs like Rajamouli for the party. In fact, entire cast and crew of Mahanati were contented with the encouragement. 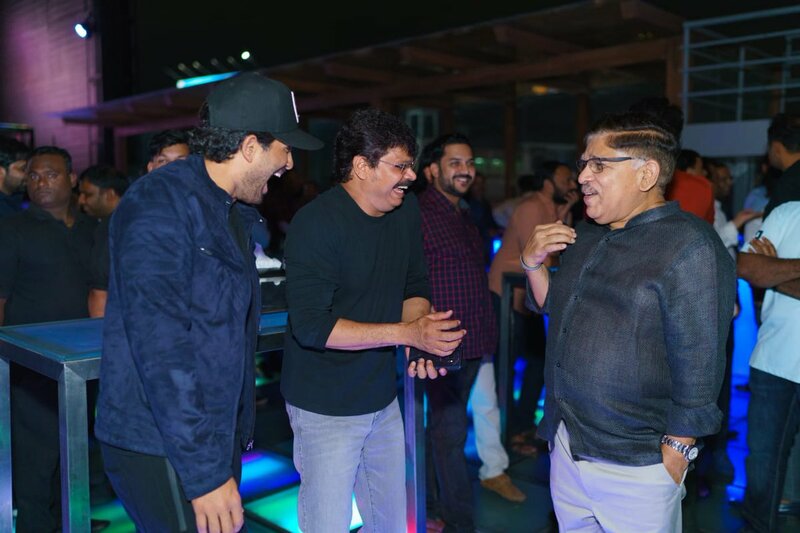 Now, Allu Arjun is organized a lavish party for the core team of recent sensation Geetha Govindam. 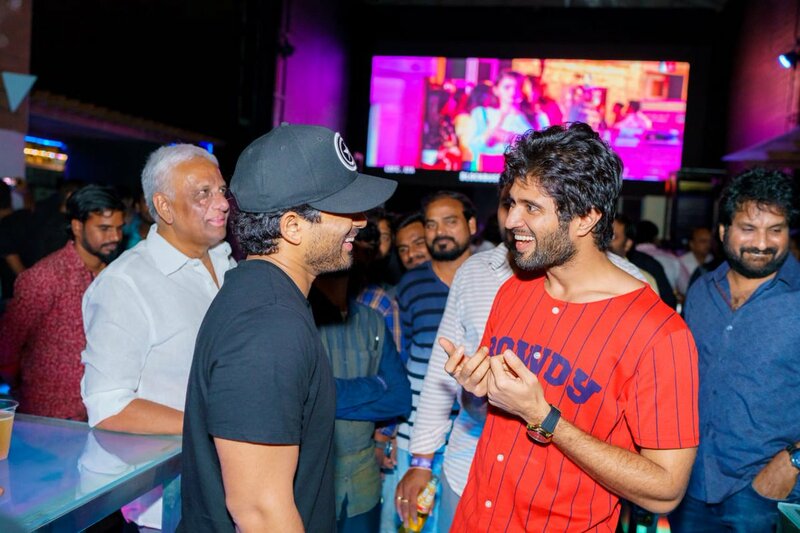 It may be mentioned here that, Bunny also attended pre-release function of the film and lauded director Parasuram, hero Vijay Devarakonda and producer Bunny Vas there. In fact, this back up from star hero like Allu Arjun will surely inspire talented filmmakers to come up with winning scripts.